The conference is a biennial event - held in even years. The next conference will be held in 2020 at the Columbia Metropolitan Convention Center. The Call for Abstracts for oral presentations is now closed. Abstracts for poster presentations are closed. Do I have to register and pay the registration fee if I am presenting? YES, all presenters MUST register and pay the registration fee to attend the conference. Neither oral nor poster presenters are required to submit a manuscript - although we do welcome the submissions. Where can I find guidelines for the manuscript format? Guidelines and a template are available on the "For Presenters" page on this website. The proceedings for the 2008, 2010, 2012, 2014 and 2016 conferences are archived on TigerPrints - Clemson University's digital repository - http://tigerprints.clemson.edu/scwrc/. 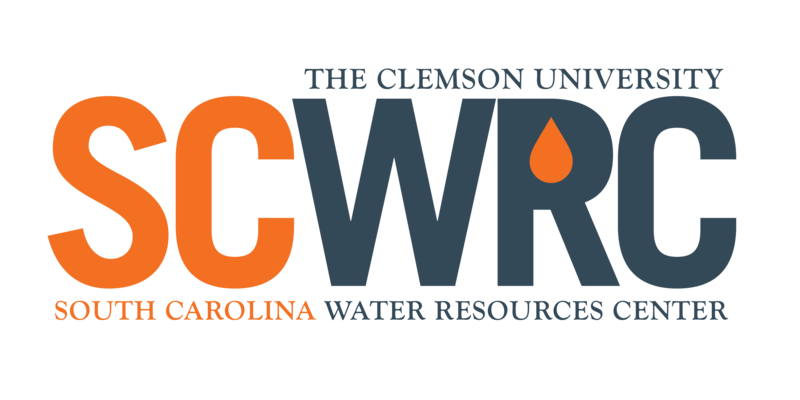 The past print programs can be downloaded from the "About" page on this site - http://www.clemson.edu/public/sc_water_resources/about.html and they are also available with the archived proceedings by year on TigerPrints. Upon submitting manuscripts for their conference presentation, presenters may request consideration for the next issue of the annual Journal of South Carolina Resources. The journal editorial committee will select up to a dozen and invite the authors to submit a full article for a 3-step review process. The invitation does not mean the article will be published, as there will be a 3-step review process all articles must pass through.